Jason Crawford, of The Rational Egoist opened a website: http://freeobjectivistbooks.org/ aimed at providing to young creative minds with the opportunity of receiving Free Philosophy books. The books are non-fiction and fiction and all are related to Objectivism, the Philosophy of Ayn Rand. I invite you to apply for a book and take advantage of such a wonderful opportunity! Sign up today to get a free book, or to donate books to eager readers! And feel free to pass this on to a friend, forward it to a mailing list, or post it on a relevant board or group. This is awesome, thank you. 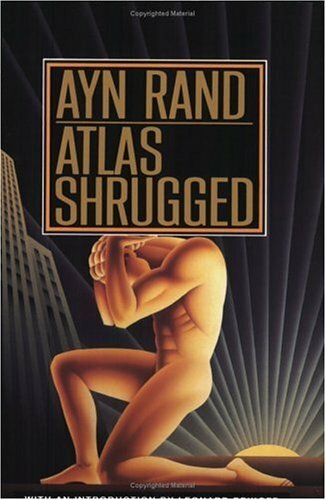 Although, Atlas Shrugged is totally intimidating.